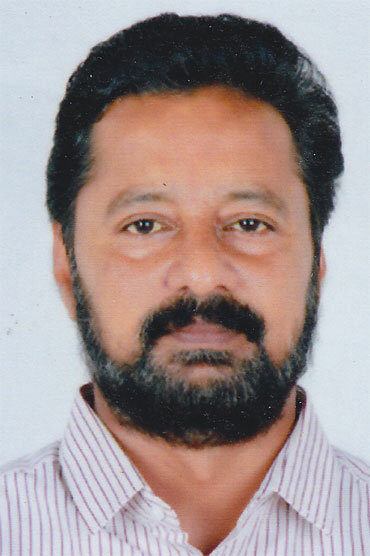 Pathanamthitta Dist - 691 523. College of Applied Science, Adoor is affiliated to Kerala University and is established in 1993 with Regular courses of M.Sc (Computer Science) and M.Sc (Electronics) B.Sc (Computer Science), BSc (Electronics), B.Com with Computer Applications, BBA and BCA. The college also provide DCA Courses conducted by Institute of Human Resources Development.